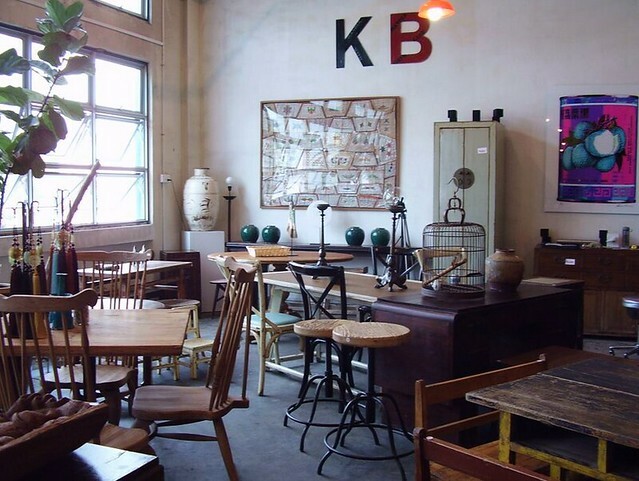 KB Living is a second hand furniture store offering old salvaged furniture and home decor. Some of their items include armchairs, dining tables, desks, consoles, chest of drawers, cupboards, racks and more. 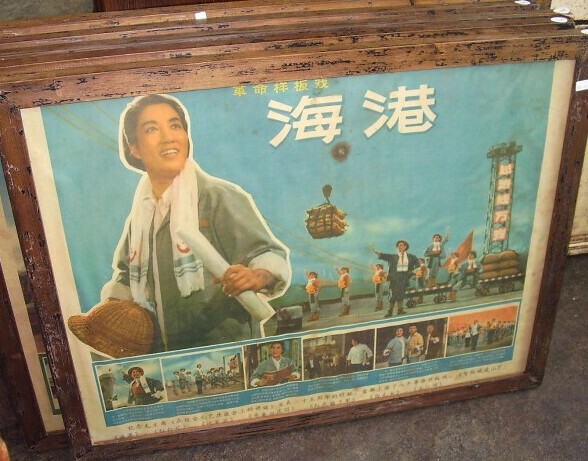 The store also has vintage novelty items like irons, typewriters, sewing machines, posters, etc. KB Living states that they have been in the furniture industry for over 15 years, and that all their furniture pieces and home items are unique. 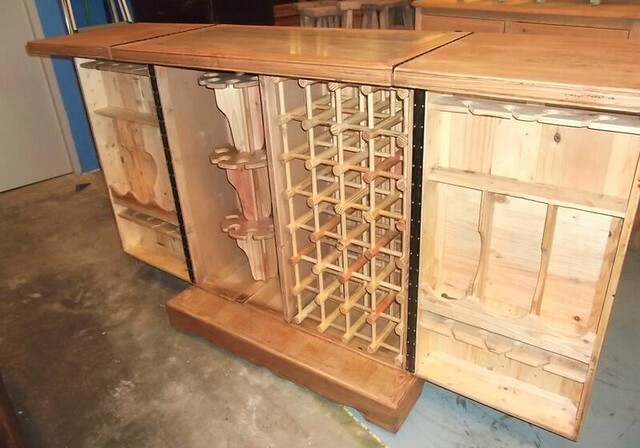 Some of their more recent items include a 2-door ice-chest cabinet, a large round pine wood dining table and a wooden bar counter. KB Living is situated at 50 Bukit Batok Street, 23 #05-28 Midview Building, Singapore 659578. Their store is opened on Wednesday to Saturday (11am to 4pm), and on Sunday (12noon to 4pm). You can visit KB Living on Mondays and Tuesdays by making an appointment with the owner (contact number, 81263255).